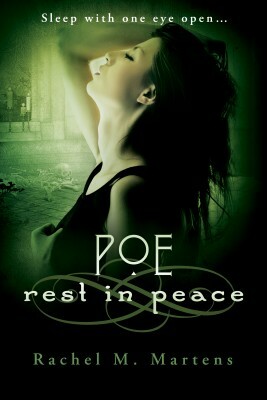 Poe: Nevermore is an Edgar Allan Poe-inspired paranormal thriller in which a young woman must race against time and death to save those she loves while struggling with depression, a new relationship complicated by her past, and an abusive former foster-father. 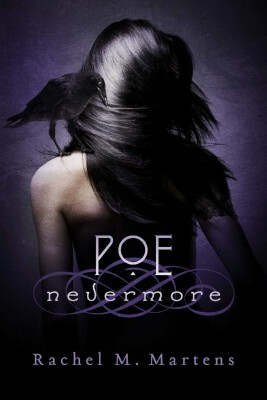 Nevermore, the first in a six-book series, is told by Elenora Allison Poe, or “Poe” for short. 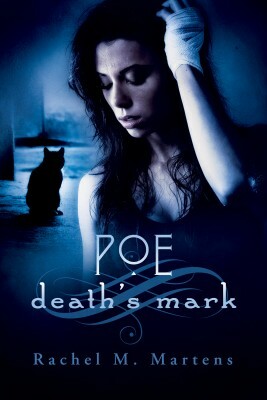 Poe is twenty-four years old, drowning in debt and depression, and very alone, having been orphaned at the age of two and raised in an unloving household. 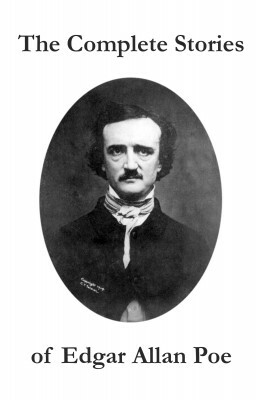 Suffering from insomnia and PTSD from a traumatic experience seven years before, Poe has become cold and unwilling to connect with anyone. When she meets homicide detective Caleb Frost, Poe’s life changes dramatically. 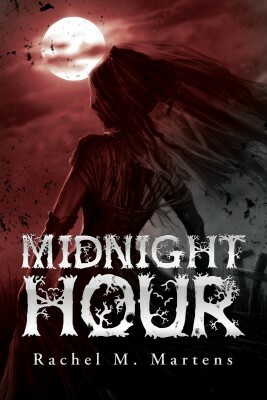 Frost sees the tragic heroine’s brokenness in perfect clarity and sympathizes with her, but just when Poe begins to let him in she discovers a horrible truth: she is the sole direct descendant of Edgar Allan Poe, inheriting not only the last name of one of the world's most famous poets, but also a terrible family curse that takes the form of the master of the macabre's most haunting tales. If Poe cannot recognize the curse unfolding in time, it will destroy the lives of all those close to her and annihilate her sanity.